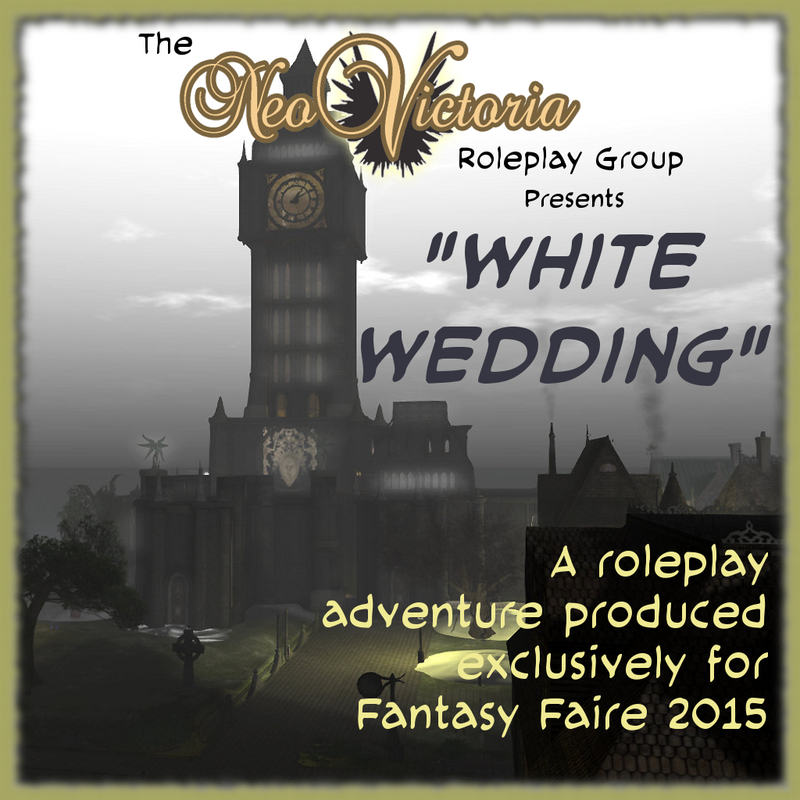 This machinima is a combination of some beauty-shot of locations in SecondLife and the White Wedding: The Groom Arrives roleplay, which took place in NeoVictoria SIM. Sidhe spellweaver Augustus Whitehill arrives in NeoLondon. He sets himself up in the tavern. Visits the library in the Apothecary. During this visit, winter descends on the city. Players: Asil Karu as herself; GhostFacedKiller Resident as Augustus Whitehill; MadMechaMessiah Resident as Leander Hatfield; peacelynxtree Resident as Lynx the Half-Pooka; Fianah Mistwood as Miss Tickta; Akasha Electricteeth as Akasha; Tafiyah Ehret as Keke; myomy resident as Myomy Ohmai; QuarkZen Resident as Zen Katria; Treyhem Whitfield as Treyhem Sleipnerson; and Jhaesoph Foxdale as himself. 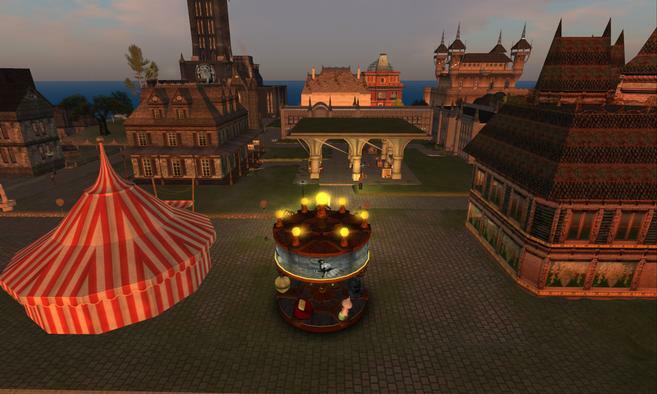 Mentioned but not rezzed: peacelynxtree Resident as Adara, the cat.